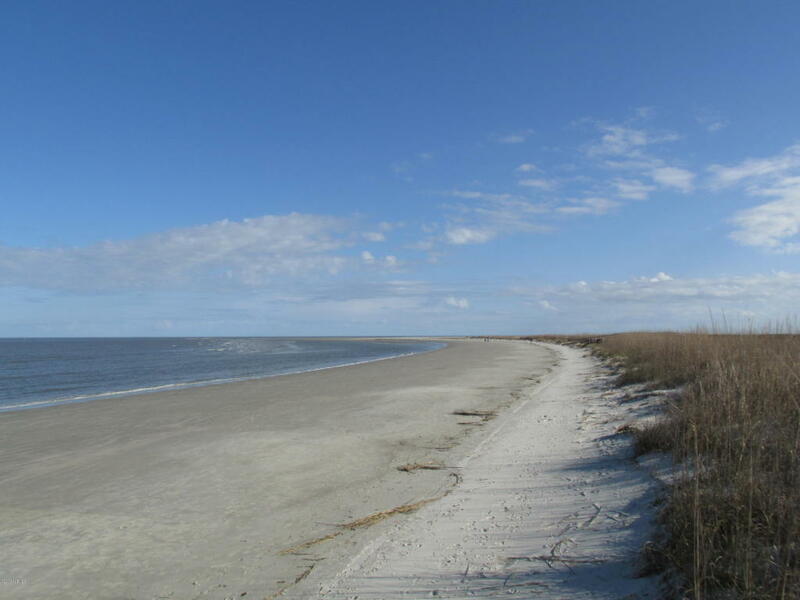 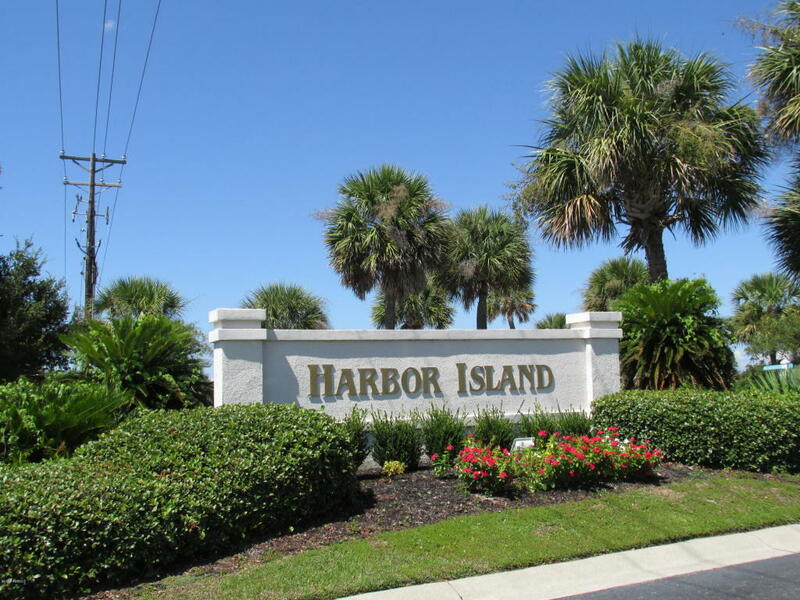 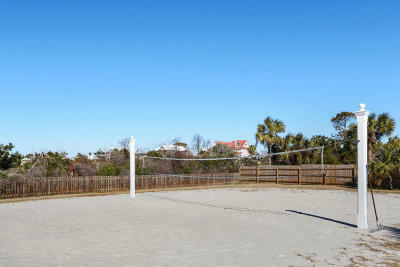 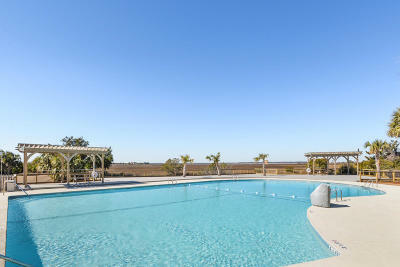 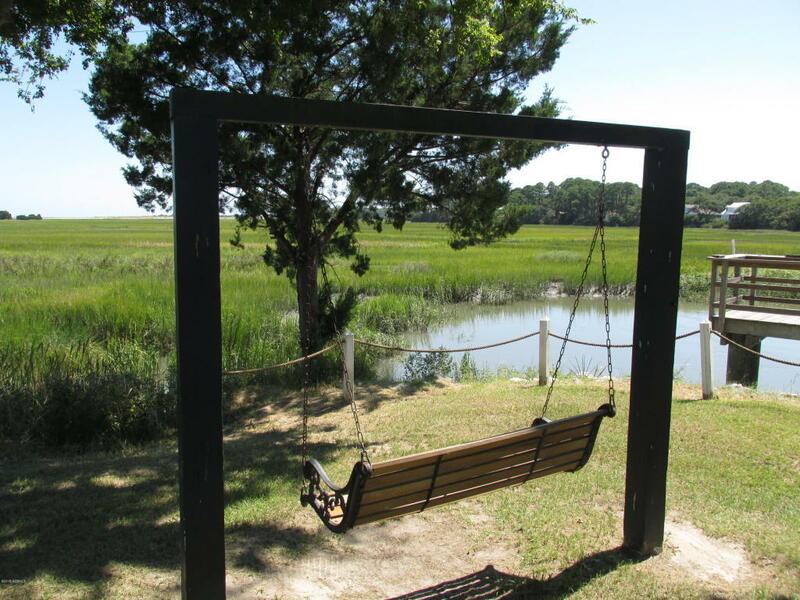 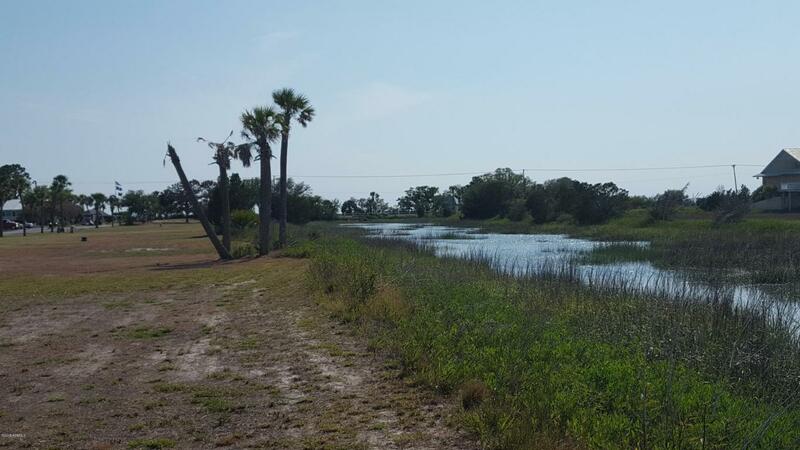 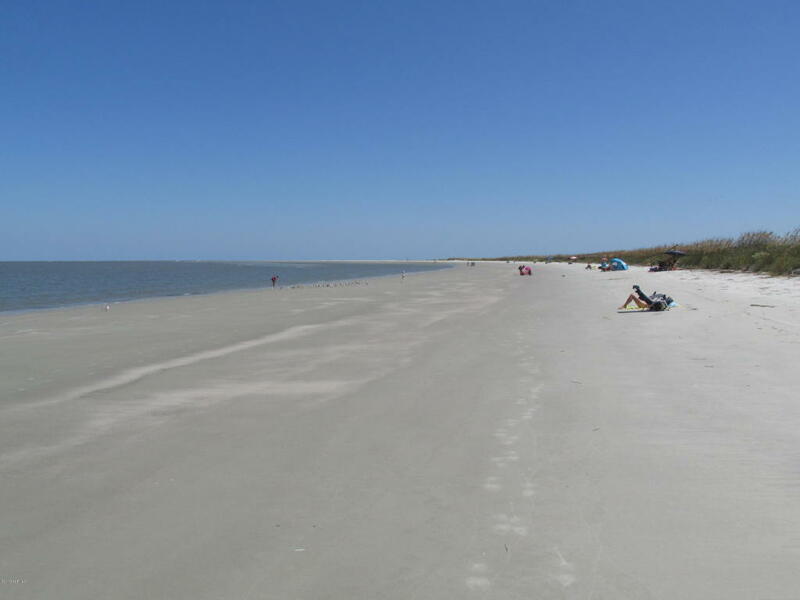 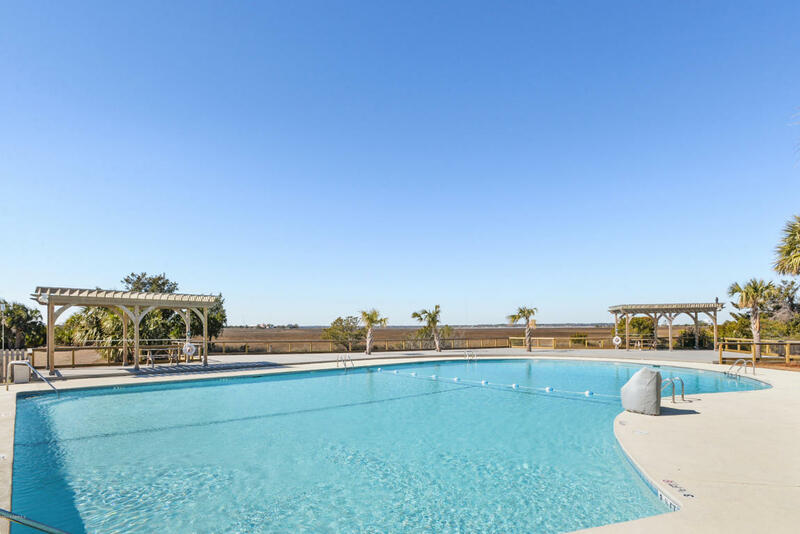 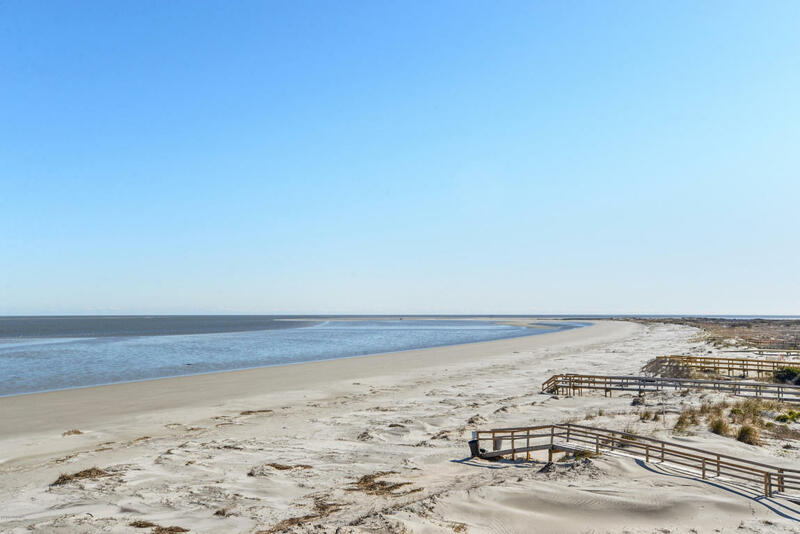 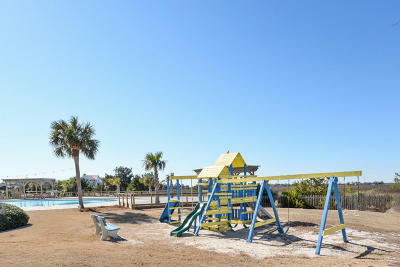 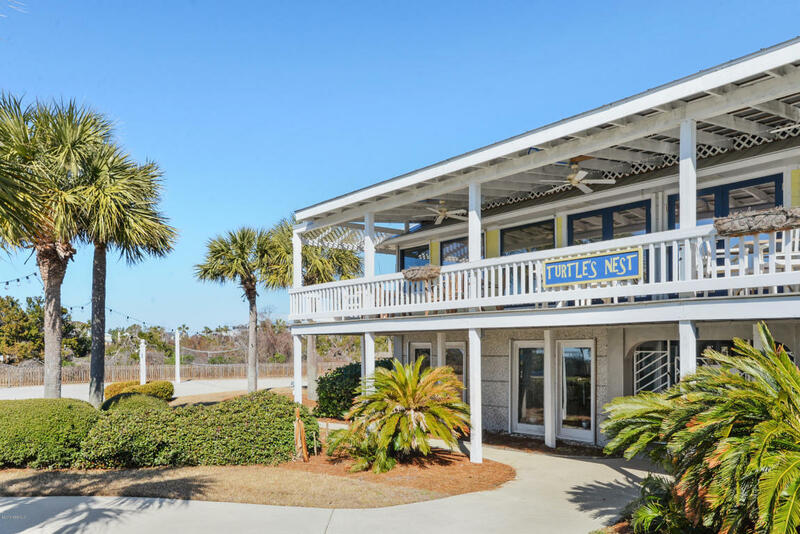 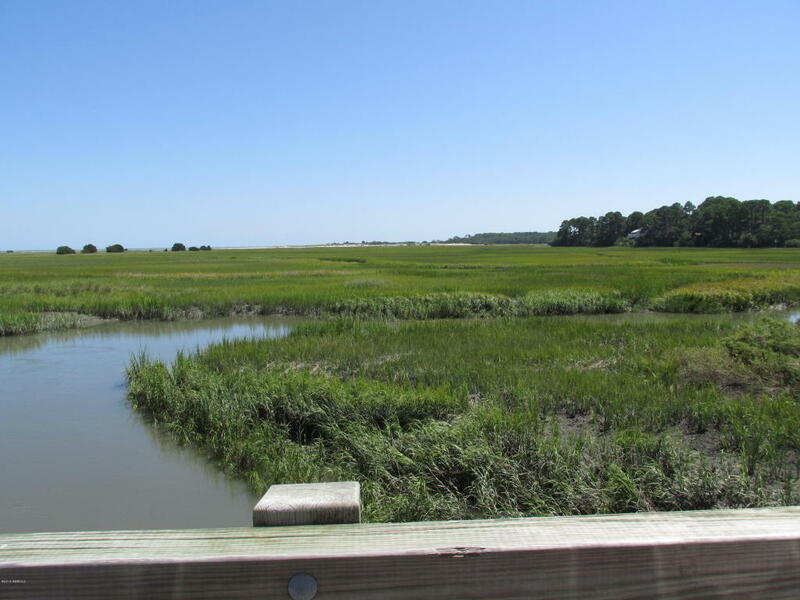 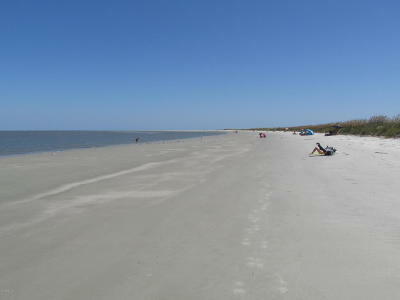 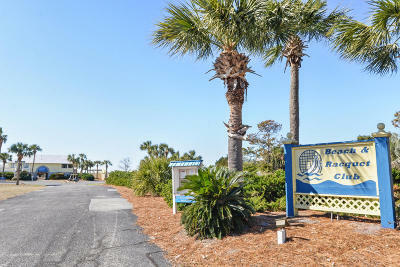 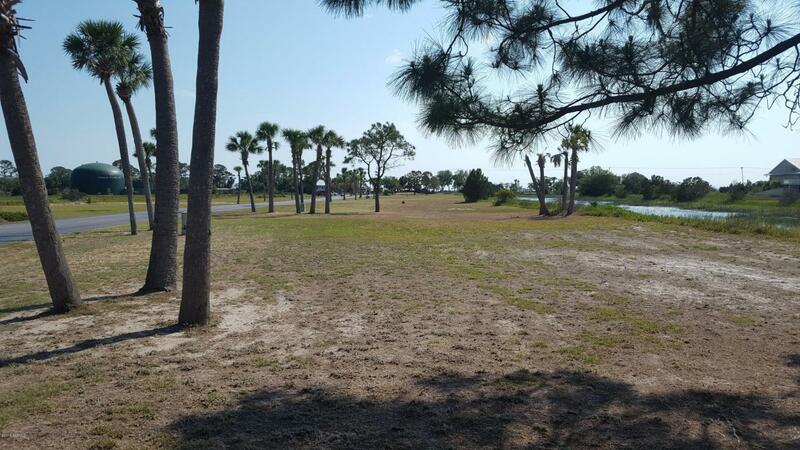 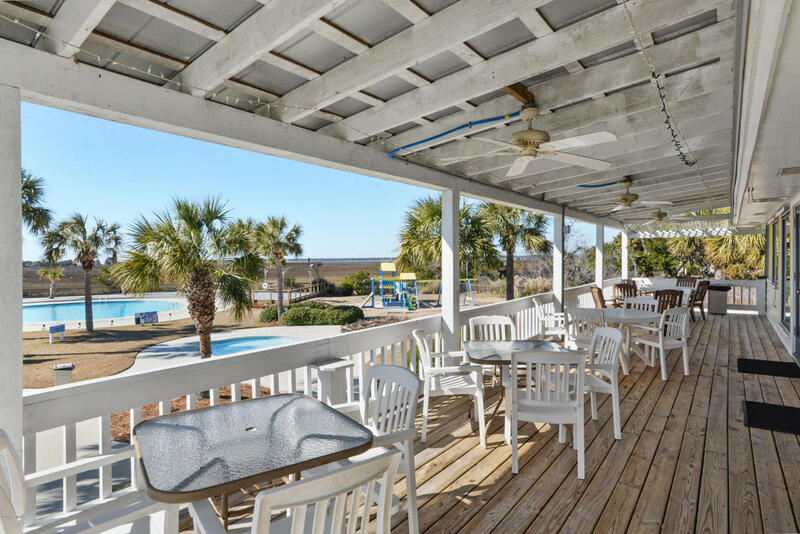 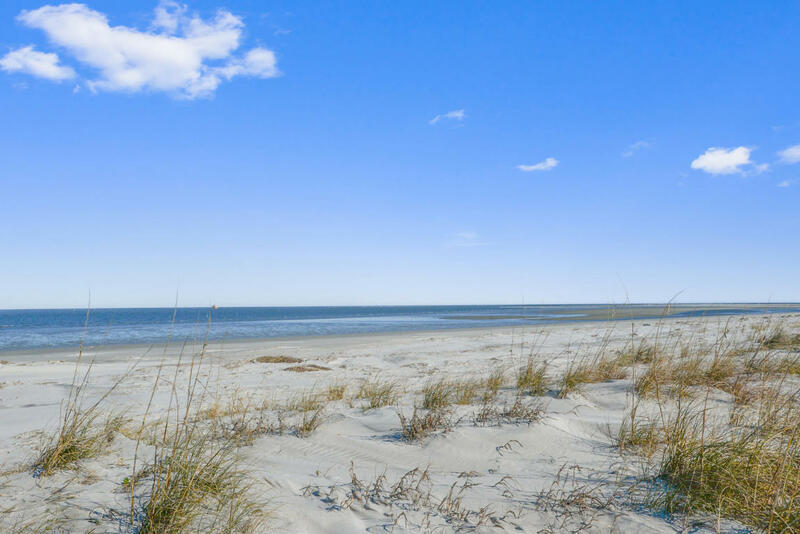 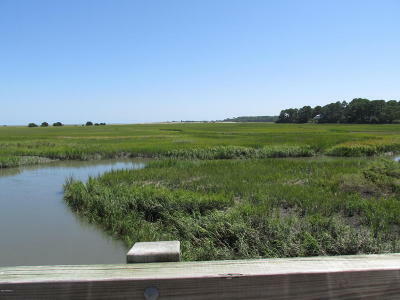 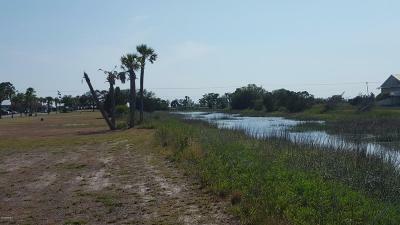 Great opportunity on Harbor Island, SC. Approximately .87 acres. 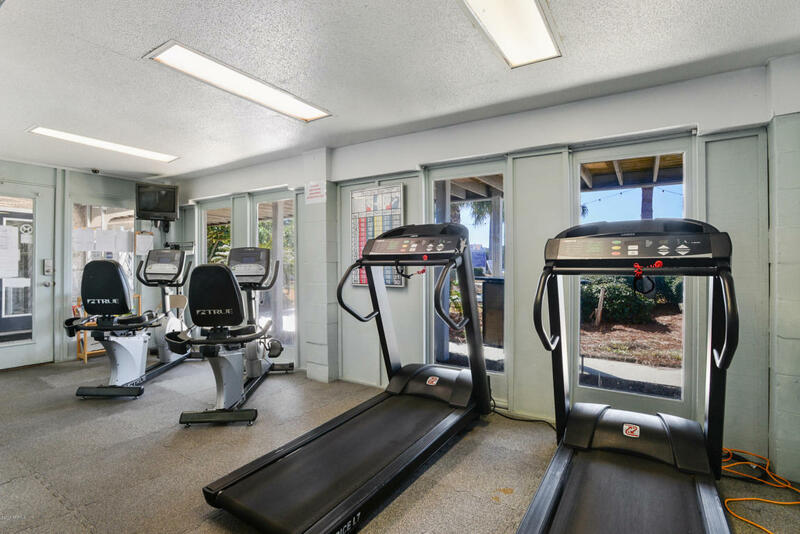 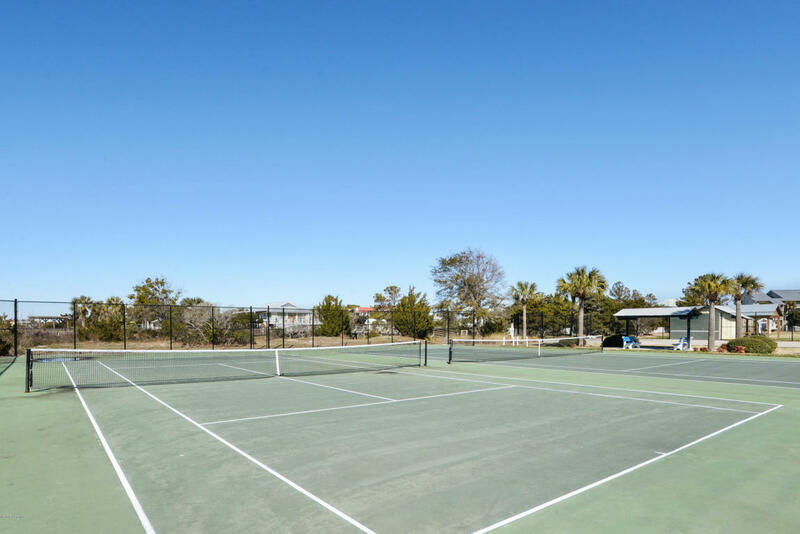 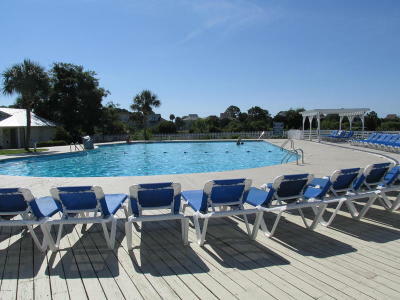 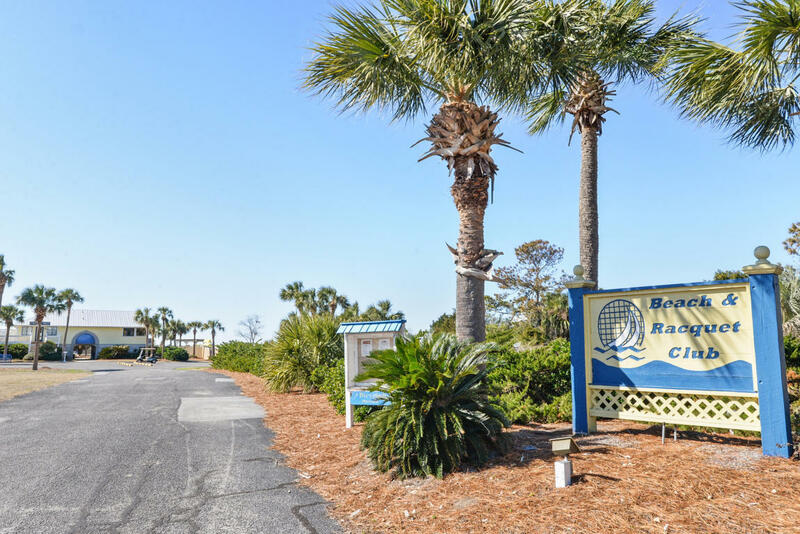 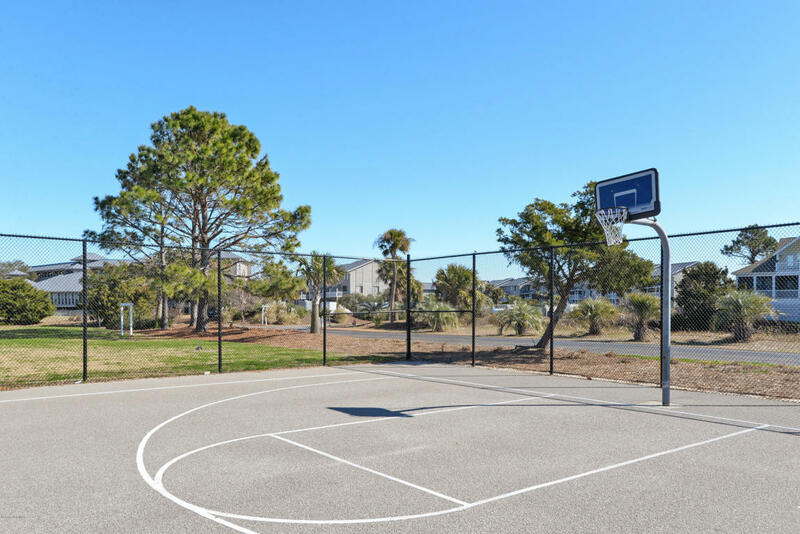 Water and sewer taps have been paid for a $15,000 dollar savings This private, gated beach community offers wonderful amenities like tennis, Olympic size swimming pool, volley ball, basketball, club house with bike rentals, and over two miles of pristine beach. 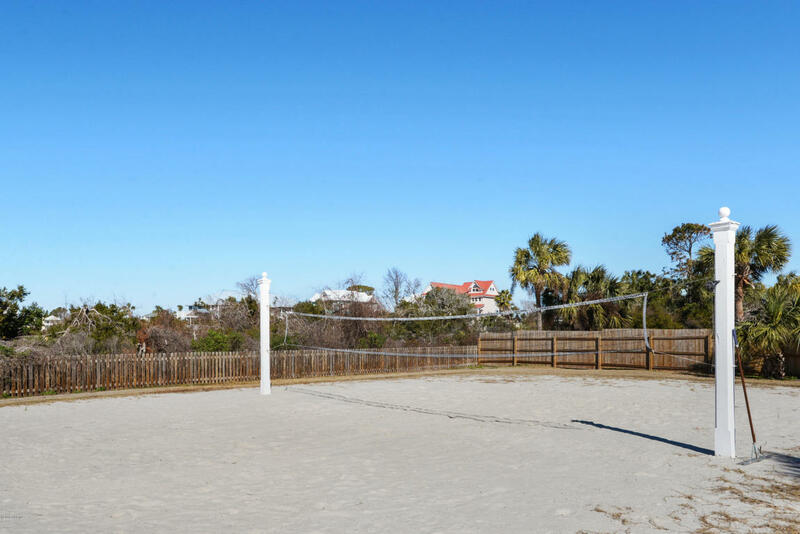 Live the beach life 24/7!